The advent of video on DSLRs has fostered a small revolution in the video-production industry. However, as video cameras, DSLRs are quite crude, lacking refinements such as autofocus during video. This doesn’t bother professional film crews so much, because they always employ a ‘focus puller’, a member of the team whose role is solely to adjust the manual focus. However, for those working without a camera team, autofocus would be a major boon. Until now, contrast-detection autofocus has been problematic for video cameras. It relies on the contrast of an in-focus image being higher than an out-of-focus image. Thus, the camera adjusts the focus back and forth until the highest contrast setting is found, inevitably ‘hunting’ before it finds sharp focus, which can be visible in video footage. 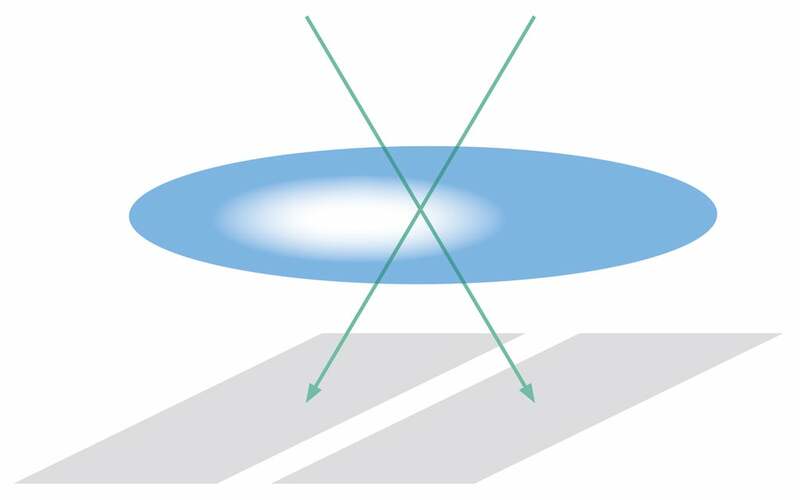 Phase-detect autofocus, the type used in DSLR cameras, works on a different principle – that rays from different parts of the lens’s exit pupil only meet at a point when an object is in focus. The separation between images from each half of the exit pupil can be detected and used to determine the extent and direction of defocus, and thus the new focus position can be found with a minimum of hunting. A DSLR uses a separate autofocus module, using light reflected by a sub-mirror behind the main reflex mirror. The problem with using this method for video is that the reflex mirror must be raised during video shooting, rendering the AF unit inoperative. To overcome this, several cameras have seconded some of the pixels on the main image sensor to act as AF sensors. By placing masks behind the microlenses of the pixels, they may be made to accept light from only one half of the lens’s exit pupil or the other, and thus act as AF pixels. 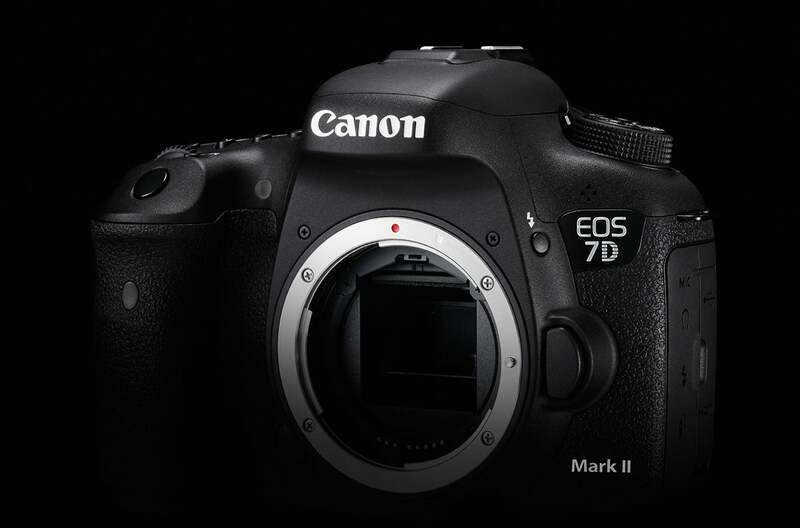 Canon, in the EOS 70D and now the EOS 7D Mark II, has gone one step further: every image-sensor pixel may act as an AF sensor. Instead of masking the pixels, each microlens covers a left and right pixel, receiving light from the two halves of the exit pupil. For autofocus the two subpixels are used separately, while for image capture they are combined. The outcome is a sensor capable of performing phase-detection focus measurement over its whole area.